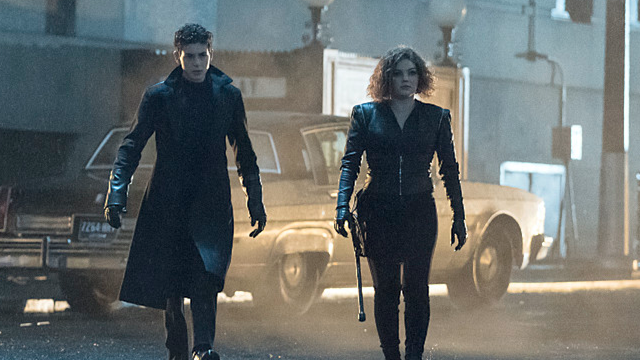 In the penultimate episode of Gotham, the battle for the city comes to a head as our heroes make a last stand against Nyssa and Bane. 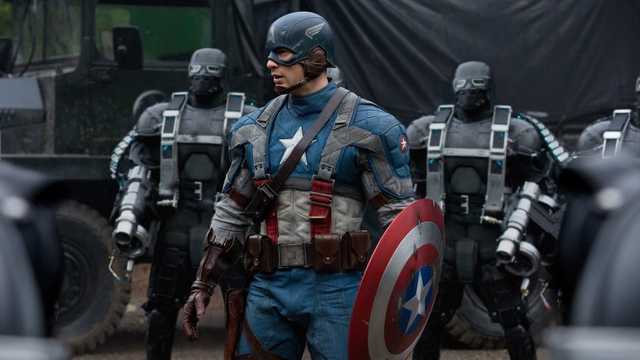 We’re taking a look back at the development and execution of Captain America: The First Avenger. 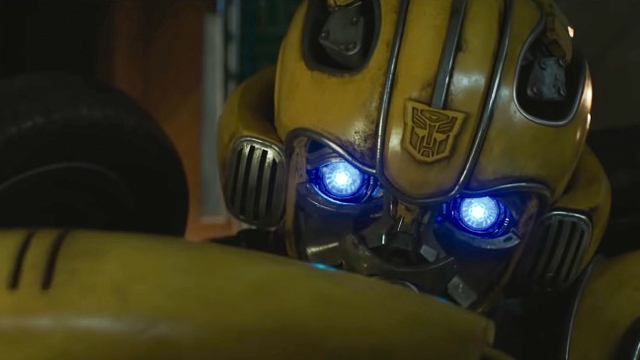 Now that we’ve had a chance to dive into 4K UHD Blu Ray of Bumblebee, we’re taking a look at every special feature on the discs! 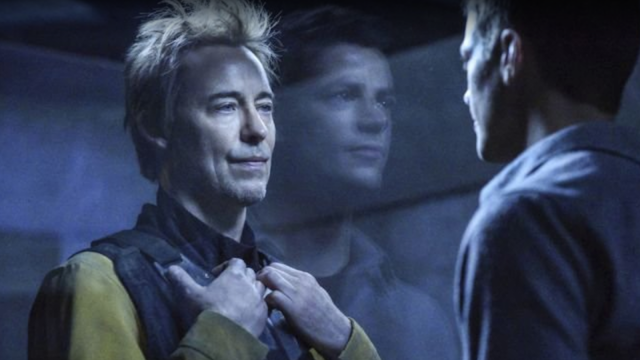 In the Flash season 5 episode 18, as Team Flash debates her fate, the details of Nora’s past are finally revealed and we learn why she aligned with the Reverse-Flash. 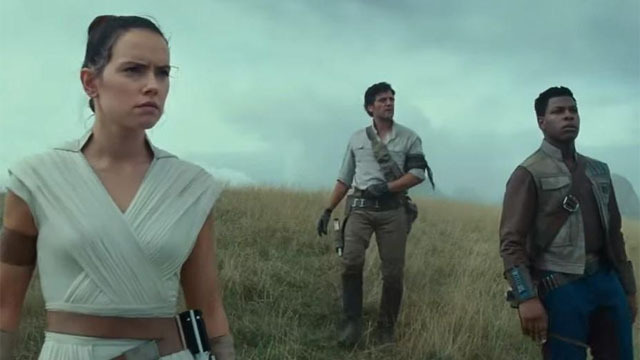 Now that The Rise of Skywalker trailer has arrived, our Weekend Watch is taking a deep dive into the Force of the Star Wars Saga’s finale. Did the reboot live up to the del Toro films? And is this a worthy take on Mike Mignola’s iconic comic book hero? 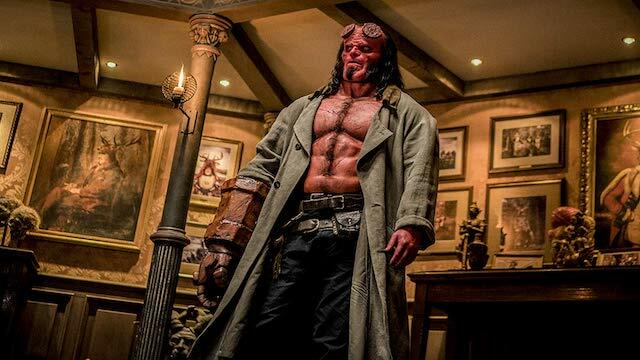 Read our Hellboy review. 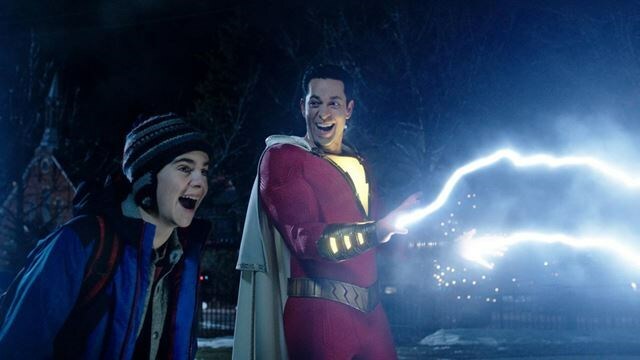 Weekend Watch: Celebrating The Release of Shazam! 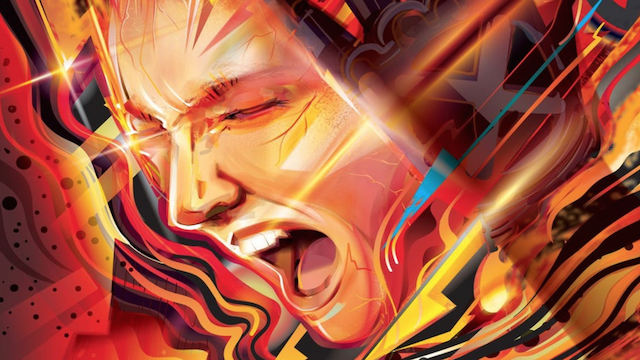 This edition of Weekend Watch has a nice array of fun and informative videos on both Shazam! and its main hero, Billy Batson. 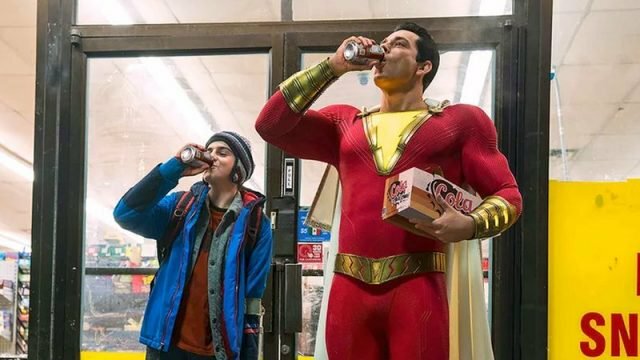 The latest superhero film has arrived, and it’s one of the best DC movies since the beginning of the DC Expanded Universe. 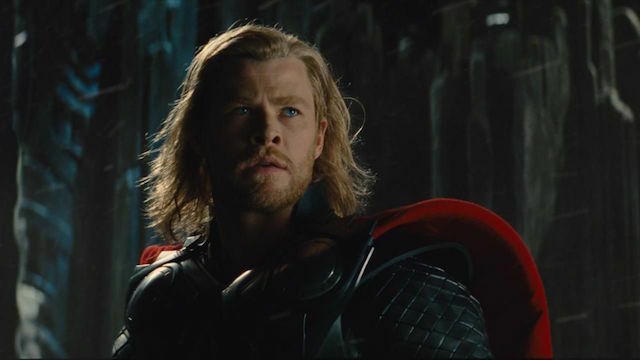 In our ongoing retrospective series on the Marvel Cinematic Universe, we’re taking a look back at Thor and how it paved the way for cosmic adventures. 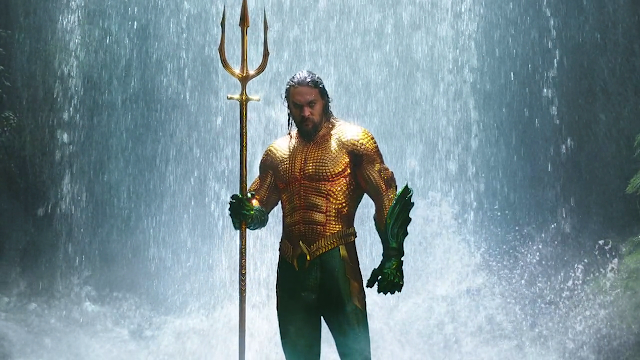 After the massive financial success and mixed critical reception, Aquaman has finally arrived on Blu-Ray. 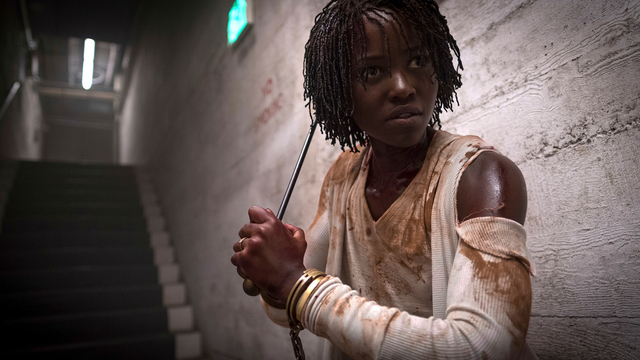 In this edition of Weekend Watch, we’re taking a deep dive into Us by trying to unpack the many implications of the film’s ending. 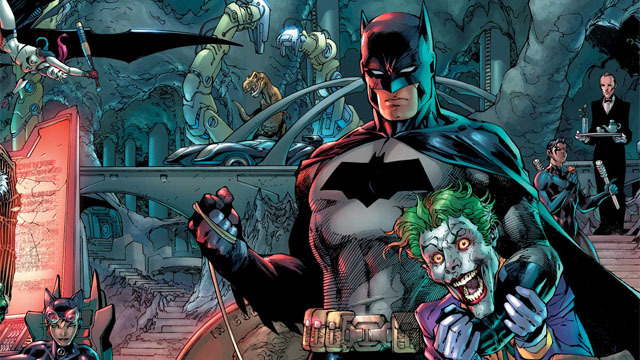 To celebrate Batman’s 80th anniversary, we’re looking at five iconic stories that deserve to become animated feature films. 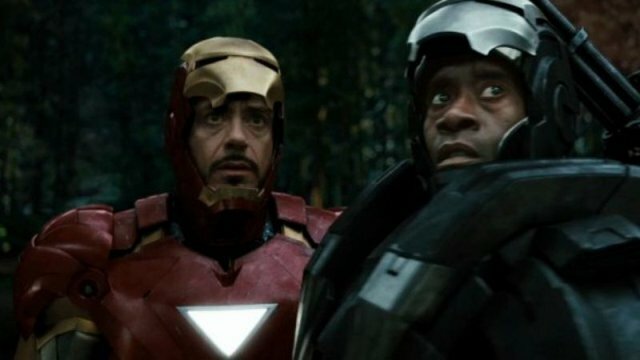 In our latest Marvel Cinematic Universe retrospective, we’re taking a look at Iron Man 2 and how it drastically shaped the MCU’s future. 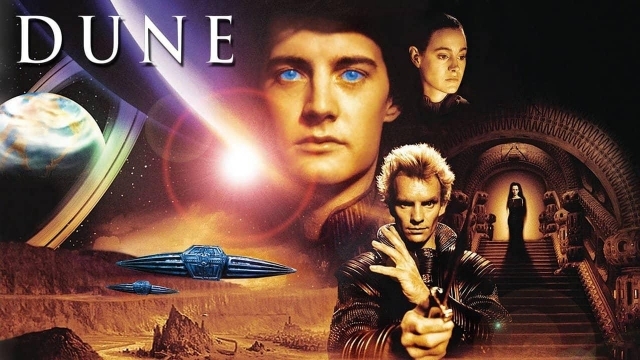 Denis Villeneuve’s upcoming Dune remake is one of the most exciting sci-fi movies in production and we’re gonna tell you why! 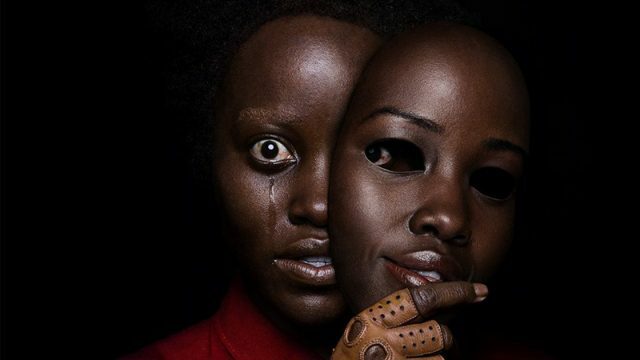 Now that Jordan Peele’s sophomore directorial effort is finally out in theaters, we’re diving into the chills and scares of Us. 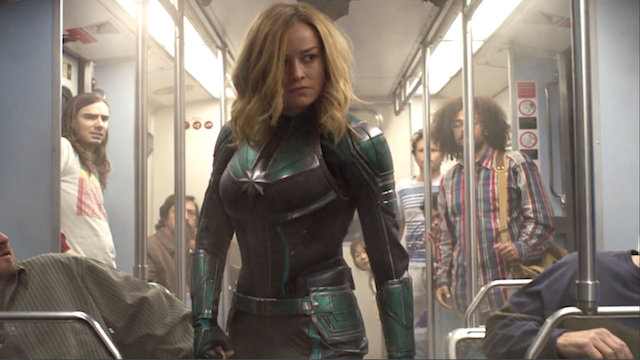 In this edition of Weekend Watch, we’re taking a look back at Captain Marvel and the implications that it has for the future of the MCU.. 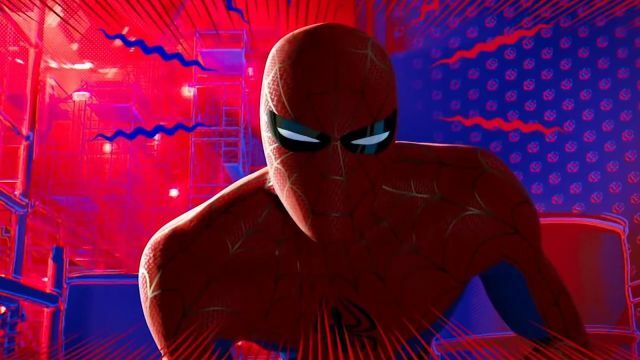 The 4K UHD release of Spider-Man: Into the Spider-Verse has arrived, but is it worthy of the Oscar winning animated film? 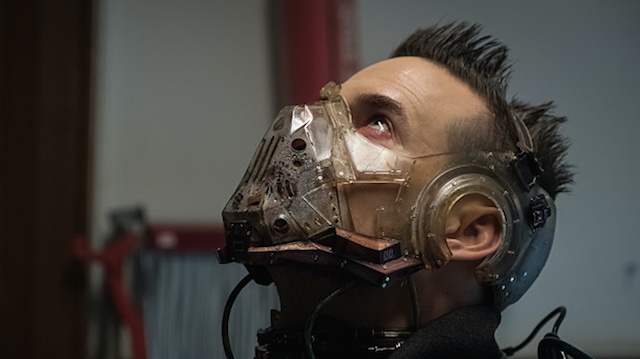 Bane comes face-to-face with Gordon while Barbara enlists Lee to help deliver her baby, and Riddler and Penguin find themselves in an odd position.. 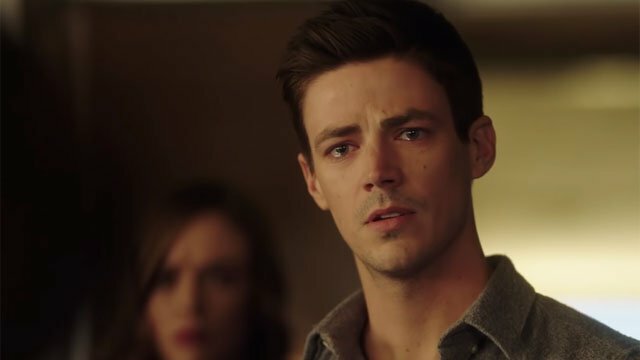 The arrival of a second Cicada causes Nora to struggle with telling Team Flash the truth about her last secret before the killer can strike again. In this edition of Weekend Watch, we’re taking a deep dive into all the juicy details of the latest Avengers: Endgame trailer!